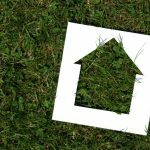 If you’re like a lot of other homeowners, you use your deck frequently throughout the year and go to great lengths to take care of it. 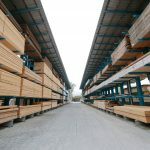 During the wintertime, however, your deck maintenance schedule may fall by the wayside if you live in a region of the Carolinas that gets below freezing regularly. This is when most deck damage tends to take place, unfortunately. 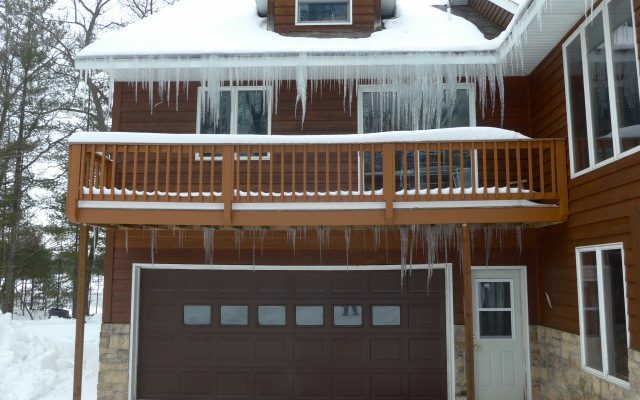 As you read this guide, you’ll learn more about how ice dams, a very specific type of winter roof issue, can harm decks. If you aren’t already familiar with ice dams, they are caused by melting snow that freezes at the edge of the roofline, effectively forming a ridge or barrier. The standing water that gets trapped behind ice dams can lead to a variety of issues, including leaks, interior wall damage caused by said leaks, and the deck as mentioned earlier damage. In short, ice dams can lead to serious problems and should be dealt with promptly by a professional contractor. More information about deck damage, in particular, is outlined below. One thing you should be on the lookout for during the winter is an accumulation of ice on your deck. This could be a warning sign that you have ice dams because, if the ice blocks your gutters, water will run directly over them, splashing onto your deck. Once it begins to accumulate there, it could run under the walls of your house or become a slipping hazard for anyone who ventures outside before spring arrives. Neither of these are positive scenarios. Perhaps an even bigger concern than water running off onto your deck and refreezing is the notion of ice chunks falling on your outdoor living space. Whether the ice that falls is a large piece from the ice dam itself or an icicle from your gutters, it could cause a lot of issues. 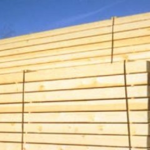 In addition to damaging your deck boards, it could potentially hit and injure you or one of your loved ones. The fear of this happening should spur you to have ice dams taken care of as soon as you realize they are there. If you are worried about ice dams that are currently on your roof or you’re concerned about them forming this coming winter, don’t hesitate to contact Hatch Homes. No matter what time of year it is, we can help you remove or prevent ice dams. We’ll be happy to come to your home to assess the situation and make recommendations regarding what you can do to distribute heat on your roof evenly. We look forward to assisting you with this task.